will change our lives forever." 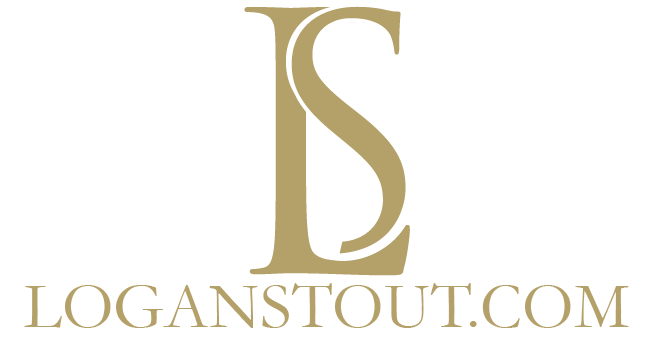 Logan Stout is a lifelong entrepreneur, former professional athlete and seventeen-time World Series player and coach. His accomplishments as a successful business leader, coach, motivational speaker and author stem from a desire to break down barriers that stand between people and the things that they want most in life. This week, CEO, Logan Stout discusses a new topic about success barriers. Logan Stout’s ability to impact an audience with life-changing messages has resulted in standing-room-only crowds for years. 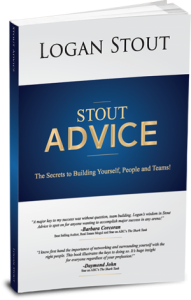 Stout Advice reveals the step-by-step path to success, in a systematic compounding way for every person desiring to be, do, and have more. Stage one starts with the individual: belief motivates, vision directs, courage acts, discipline progresses.